We are a Building Automation Systems (BAS) and mechanical service provider to Northern and Central Nevada, as well as the Tahoe region. We have a diverse portfolio and work in a number of different markets, including education, healthcare, and public works. In order to suit the needs of our clients, we offer access to the top brands and products, and we are the authorized Alerton associate dealer in the area. Our services support the needs of both new construction and existing building systems. We work with clients to identify the ideal system to support their business — whether that’s improved occupant comfort, efficient operation of buildings, reduction in energy consumption and operating costs, or improved life cycle of equipment. In addition to these services, we also offer a comprehensive training program to ensure our clients fully understand their system and are maximizing to its full potential. We believe in partnerships, not transactions. That’s why more than 80 percent of our business is from existing clients. We value the relationships we’ve built over the years and look forward to providing our services to businesses in the area for years to come. Our dedication to our clients is demonstrated through our commitment to ensuring they have what they need once their system is in place. Not only that, but we offer regular training refreshers to make certain they continue to get the most out of their systems. We opened our doors as BCS in 2002, and our technicians and leaders have more than four decades of experience serving the Reno community. We’re also part of a larger family of companies providing construction services across the country. That means we’re able to provide our partners with the customer service they expect from a smaller, locally-run company, but still be able to draw on the resources and expertise from our other offices. Integrity is our cornerstone. 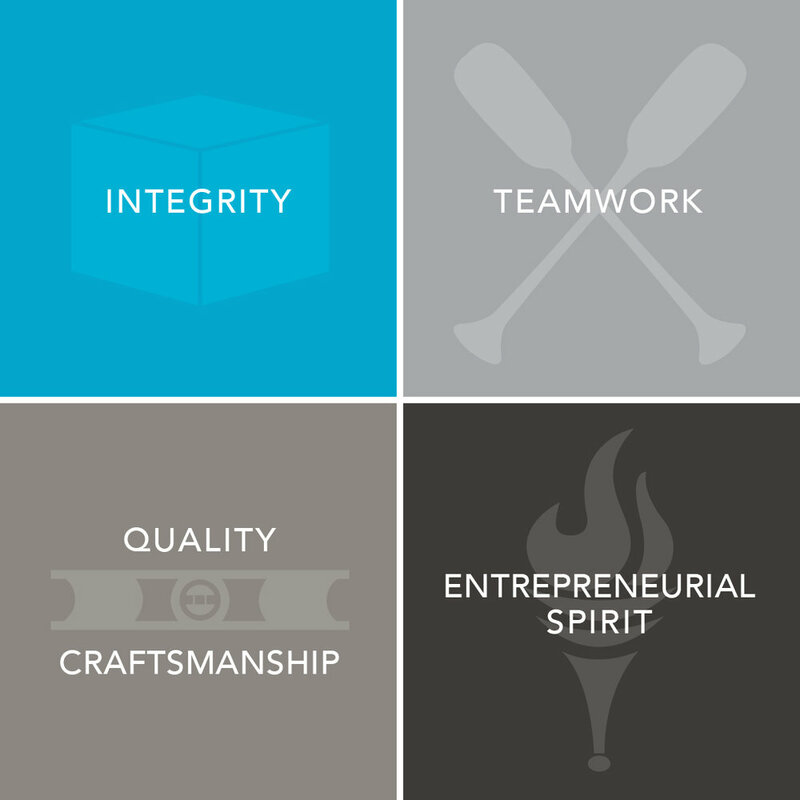 We believe integrity is everything. It drives our every decision. Simply put, we do the right thing even when no one is looking. We embrace teamwork while respecting the individual. Grounded in respect for each individual, our talents and results as a team become more than any of us could ever accomplish alone. We take pride in our craft, ensuring quality, safety, and value on every job. Proud of our commitment to quality, professionalism, craftsmanship, and safety, we work hard to exceed our client’s expectations. We believe in the power of our entrepreneurial spirit. Turning visions into reality — that's how we unlock the inner entrepreneur in each and every one of us. Because when there's a will, there's a way. To be recognized for our people, known for our values, and trusted by our partners to deliver an unparalleled customer experience.